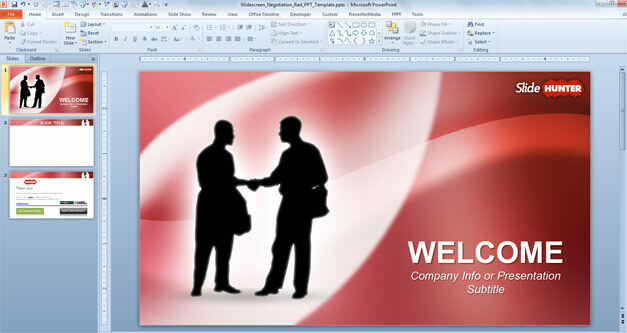 Is it possible in Microsoft Powerpoint 2007 to slow the transition between the fade-in and fade-out of photos? In animation tab I have selected slow. I also have selected fade to black in the transition scheme. I am not referring to the timing of transitions between slides. I realize I can make those as long as I need. I am unhappy with how quickly the photos transition from one to the other... (In PowerPoint 2007, choose Animations tab> Transition to This Slide group, and click the More button to display the Transition Gallery. In the Push and Cover section, choose Push Left.) Make sure the speed is set to Slow; if not, the text will go by too fast for comfort during the transition. Then click the Apply to All (Slides) button. Click the [Transitions] tab > From the "Transition to This Slide" group, choose the transition you would like to apply to the selected slide. To modify the transition speed, adjust the "Duration" drop-down list in the "Timing" group. 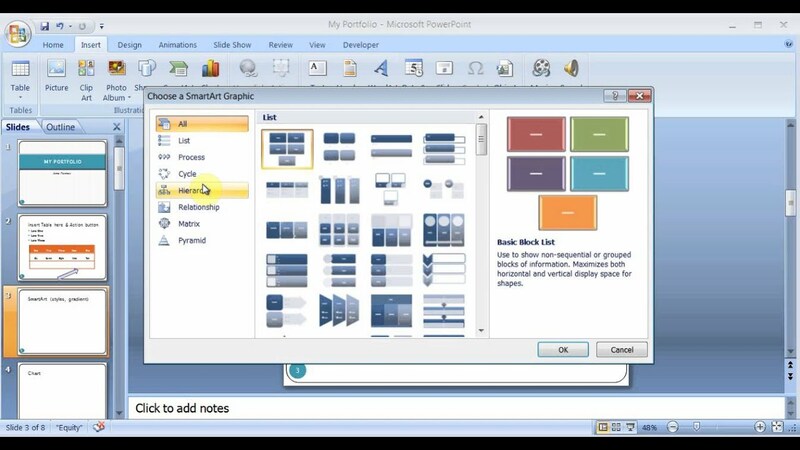 (In PowerPoint 2007, choose Animations tab> Transition to This Slide group, and click the More button to display the Transition Gallery. In the Push and Cover section, choose Push Left.) Make sure the speed is set to Slow; if not, the text will go by too fast for comfort during the transition. Then click the Apply to All (Slides) button.